Most of us usually don't give much thought to our outfits on movie night, but we probably would if it was movie night at the Cannes Film Festival. The festival began on May 11 and will run until May 22. 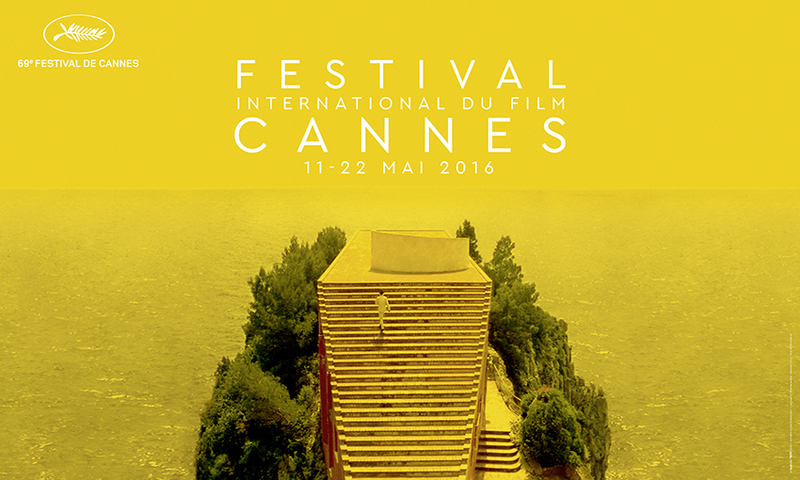 Cannes has become just as much about fashion as it is about films. Here's a look at who and what has made its way to the red carpet so far. 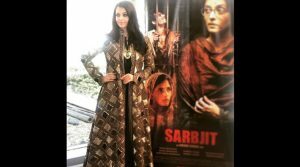 Aishwarya Rai Bachchan is probably the most popular Bollywood actress at Cannes. So far this year, she took to the red carpet for numerous premieres styling various gowns and dresses. 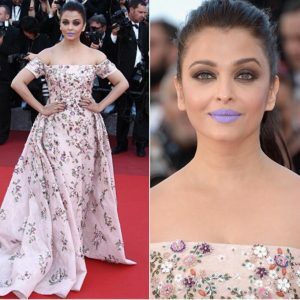 Her colour scheme of choice seemed to be red and gold until she made a bold choice by adorning a floral dress and purple lips. While most fans agree that she looked beautiful as always they did have some thoughts about her choices and appearance. Some have taken to social media and begun suggesting the actress is pregnant based on her body and that she is going through a mid-life crisis based on her outfit and makeup choices. On the other hand many commend her for her bold choices and think she looks stunning in everything. Bachchan in a Rami Kadi floral dress. Other Bollywood actresses who made a presence on the red carpet this year include Sonam Kapoor and Mallika Sherawat. Sonam Kapoor stayed true to her culture with her choice in outfits. She wore a sari during one and a sari-inspired gown for the other and managed to pull off both looks. Read SHE Exclusive interview with the Sonam Kapoor on her first Cannes outing here. Mallika Sherawat has also made two appearances on the red carpet so far. Sherawat styled gowns in both appearances. Surrounding the three main Bollywood actresses present at the festival included many Hollywood actresses and celebrities who were just as fashionable during their appearances.